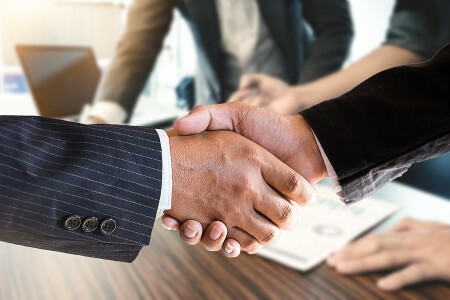 Mueller Water Products has signed a definitive agreement to acquire pipe couplings, grips and clamps manufacturer Krausz Industries. The deal, announced 5 November, is valued at $140 million (approximately €123 million) in cash. The transaction, subject to customary closing conditions, is set to close in December 2018. Founded in 1920, Krausz is headquartered in Tel Aviv, Israel. According to a statement, the company has manufacturing operations in Israel and distribution facilities in the US. In 2017, it had net sales of $43 million (approximately €38 million), with 75% of its sales generated in North America. Following the closing of the transaction, Krausz will become part of Mueller Water Products infrastructure segment. “For over a century, the Mueller name has been synonymous with quality products and innovation,” said Scott Hall, president and CEO of Mueller Water Products. Krausz Industries’ product line is designed to address repair or pipe connection needs across a broad range of applications, pipe sizes and pipe materials. “We are excited to join an organization that shares our values of engineering excellence, innovation and customer service,” said Danny Krausz, CEO of Krausz Industries.